Nothing shouts out Christmas time like an impressive Christmas tree decked out in beautiful, glass ornaments. 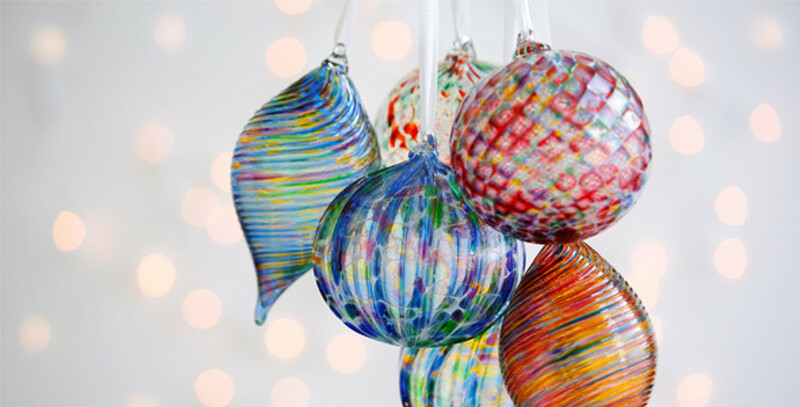 Each of our unique hand blown glass ornament is expertly crafted by Pittsburgh artisans. These ornaments are a perfect to add color and brillance to your Christmas tree or can be hung in a window as a sun catcher. A great gift idea!